Unleash opportunities for battery fleet performance optimization through advanced data analytics, battery utilization and performance data. 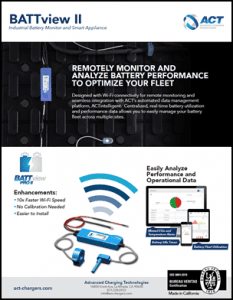 ACTview cloud integration allows for automated data uploads, remote monitoring and diagnostics, remote programming and effortless firmware updates. 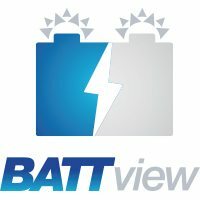 Cloud database ensures battery data integrity and continuity, even if the BATTview is replaced. 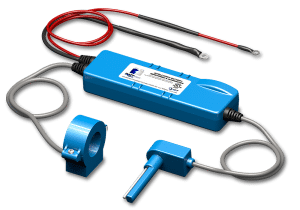 Deliver optimal charge cycles, schedule flexible equalization cycles and track accurate charge termination conditions. 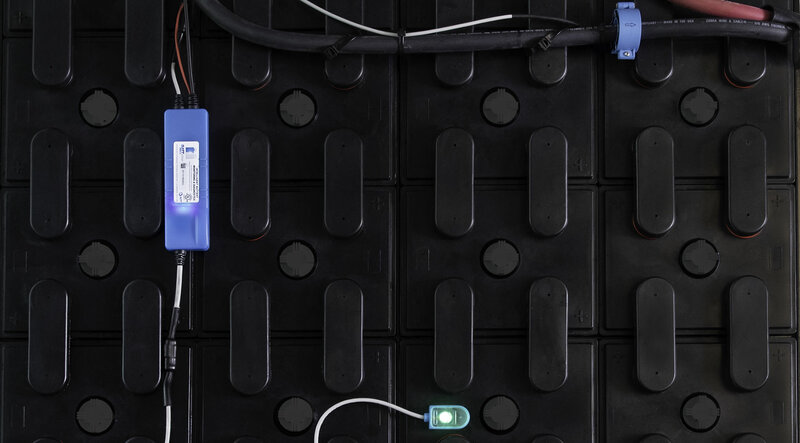 User-friendly installation guarantees maximum return on investment and optimal battery life.